Hello! I wasn't quite sure where to put this, so I guess I'll just put it here. 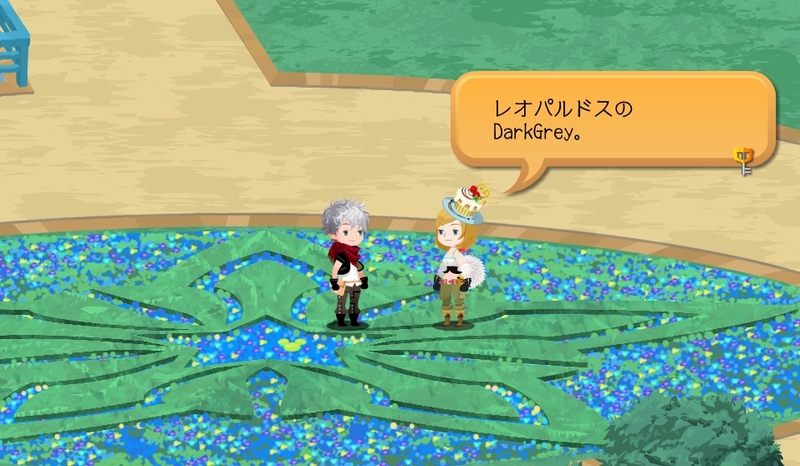 I roleplay on tumblr, and recently I've made an OC based on the player character in KHX. Unfortunately, I don't have very many icons yet, which I use heavily in rps. 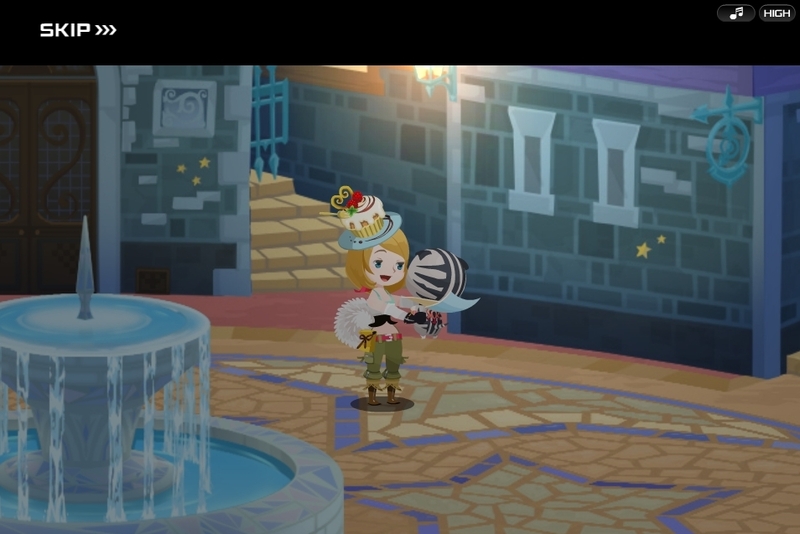 My humble request is this: could players of KHX with female avatars please take a screenshot of their avatar in action or in the field- with emotion on their face, basically- so that I may make icons from it to better rp. You'd be easier off joining the game yourself and taking your own screenshots, since you can change anything about your avatar at any time except for its gender. 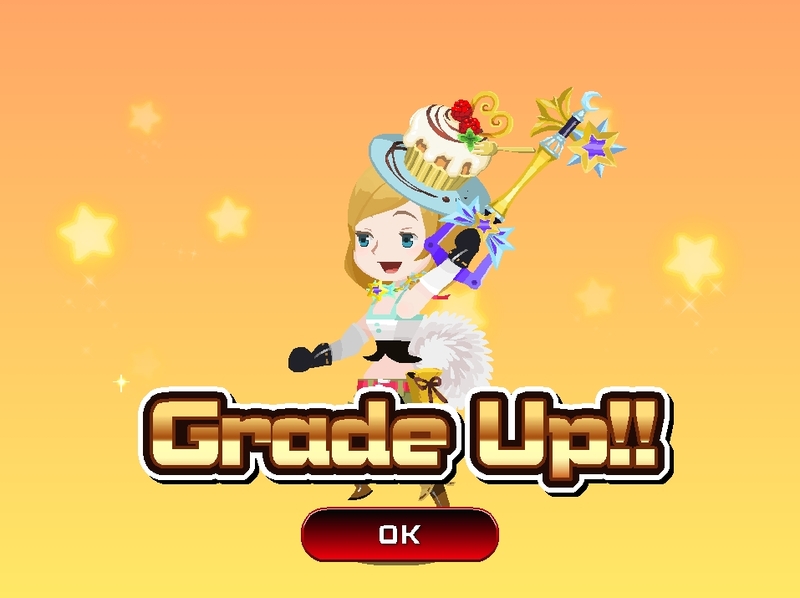 Old costumes are going to be available in the Mog Shop later this month so you'll have plenty of options. I wish it were sooner for your sake but it's the best I can recommend. Okay! Thank you for your help!